Mattress Firm called on Jackson Spalding to support the national rollout of its new philanthropic initiative Mattress Firm Foster Kids, a program of Ticket to Dream. 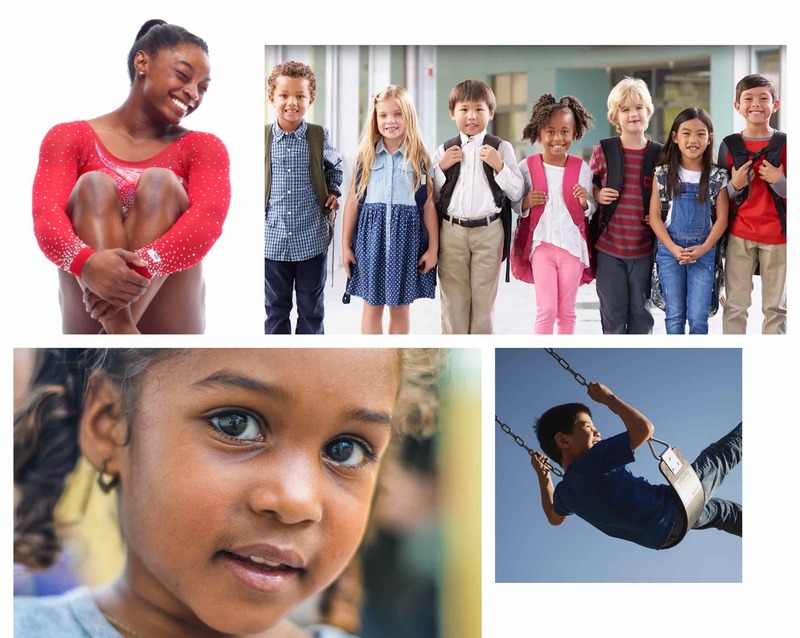 The program had been successful on the West Coast, providing the national retailer an opportunity to make a meaningful difference for foster kids, deepen engagement with customers and launch more in-store activations. 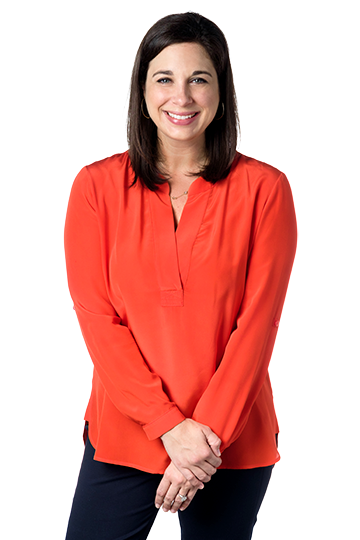 Six months into the national rollout, the JS team saw an opportunity to leverage a powerful spokesperson as the face of the program. At that time, Simone Biles won hearts all over the world as we learned the world champion gymnast was in and out of foster care as a child. 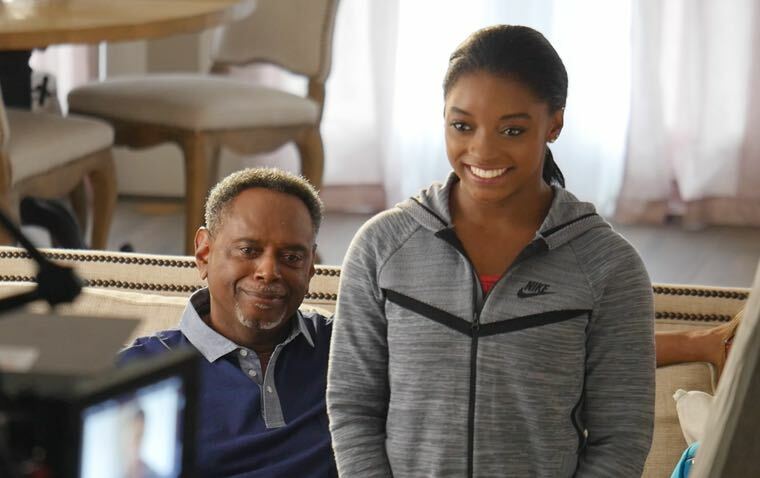 Alongside Mattress Firm’s sports marketing agency, Jackson Spalding facilitated a multi-year strategic partnership between Mattress Firm and Simone Biles. 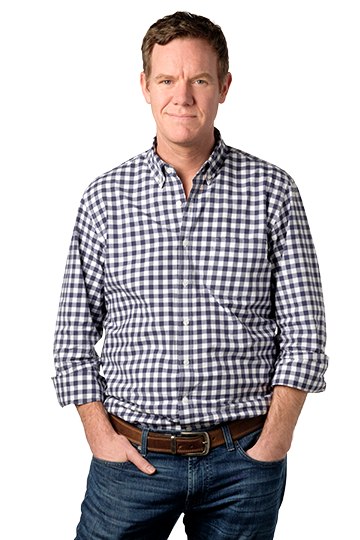 Our goal was simple – bolster national awareness of the Mattress Firm Foster Kids program and its new advocate. 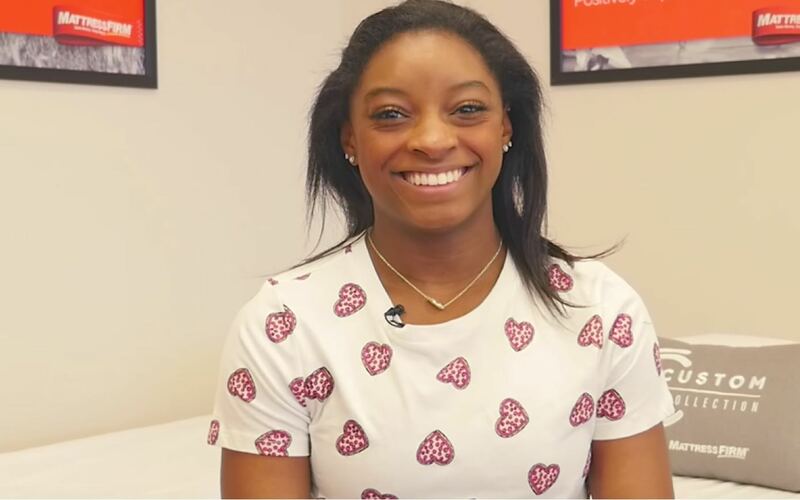 Simone’s first partnership announced after the 2016 Olympics was with Mattress Firm. Negotiating a contract with Simone and her team while they were in Rio added a layer of complexity and excitement. Once underway, JS and our agency teams worked together to integrate Simone as a spokesperson into the program in a way that does not overshadow the core mission of the program—to make a difference for foster kids. Jackson Spalding secured the exclusive announcement of the partnership on ESPN.com, which included an interview with Ken Murphy, president and CEO of Mattress Firm, and Simone Biles. In addition, JS pitched the announcement to targeted local, national and trade media. The news garnered media interest from Houston Chronicle, Houston Life and Huffington Post, as well as coverage from sports trade, local and regional media. JS also secured an exclusive with People Magazine about the partnership, and Simone’s story. Overall, we landed 53 media placements and generated more than 133 million opportunities to see (OTS) for the partnership announcement. Simone and Mattress Firm shared the event on social media, bringing in support from all over the state of Texas. JS pitched Houston media to promote the PJ Party, and also invited key Houston media to attend and interview Simone about her partnership with Mattress Firm. Outreach resulted in coverage from local ABC, CBS, CW and NBC affiliates and Houstonia Magazine. 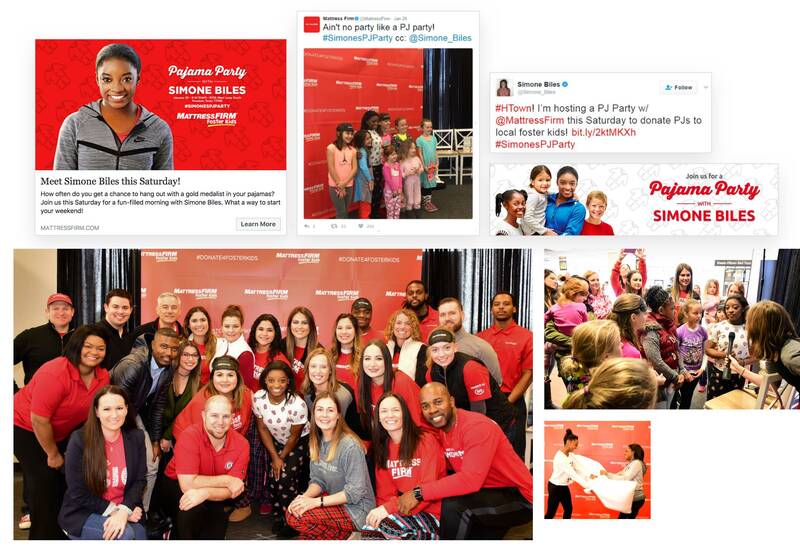 Overall, our media relations efforts for Simone’s PJ Party garnered more than 181k opportunities to see (OTS), and more than 53k Facebook ad impressions. Jackson Spalding works with Mattress Firm and Octagon, Simone’s commercial agency, on a monthly basis to create branded content for Simone’s social channels. Each month, Simone posts one Foster Kids-related post to bring awareness and drive donations for the program, and one sleep health-related post to shed light on the importance of healthy sleep habits. 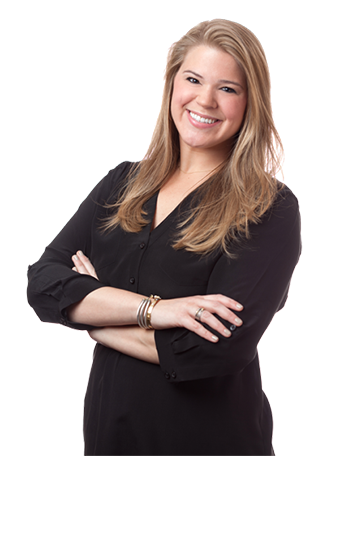 These branded posts have resulted in increased traffic to the Mattress Firm Foster Kids landing page and to The Daily Doze, Mattress Firm’s blog. 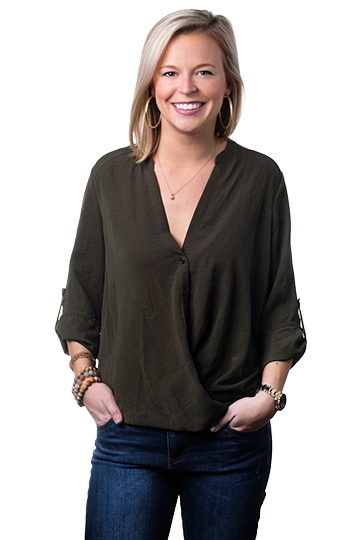 Jackson Spalding worked with Octagon to promote a selfie video from Simone’s iPhone announcing her excitement for her partnership with Mattress Firm. 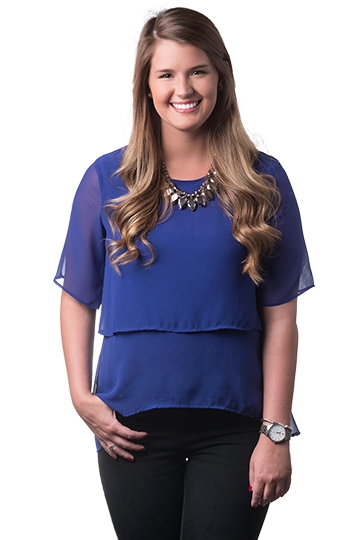 Simone shared the video on her social channels, which garnered nearly 2,000 interactions on Facebook and 584,886 views on Instagram. 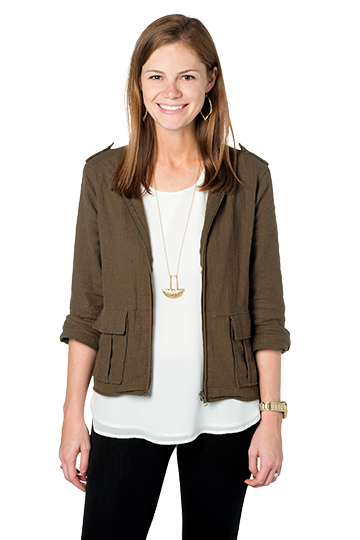 JS also helped Mattress Firm’s internal team produce a video around a fun game called #60Winks to get to know Simone and her bedtime routine. 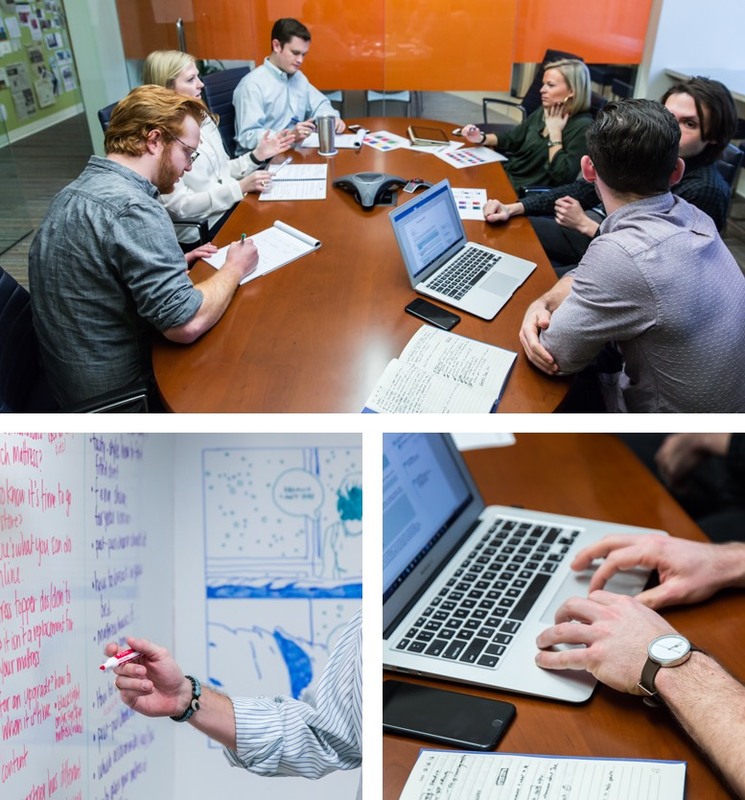 Jackson Spalding helped edit the content for sharing, and JS also helped distribute the final video on Mattress Firm’s social channels, which received 32,607 impressions on Facebook and 101 engagements on Twitter. Jackson Spalding is honored to contribute to the growing success of the Simone Biles partnership and the Mattress Firm Foster Kids program. 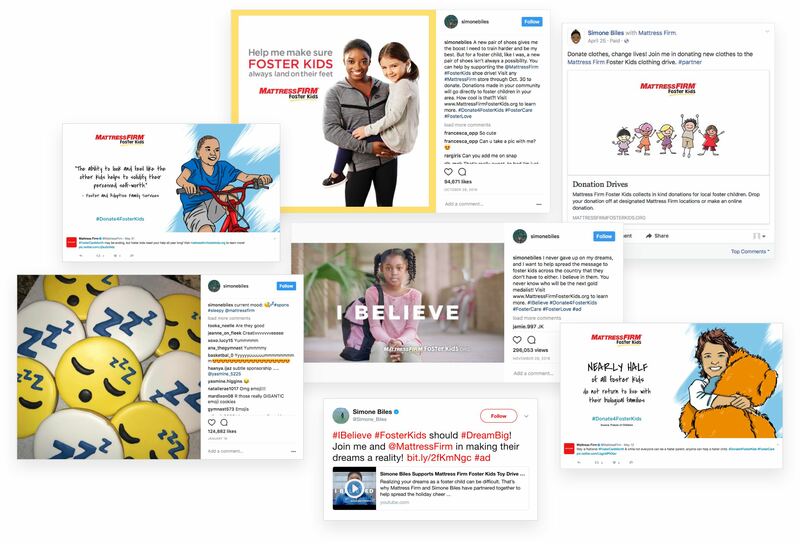 Media relations, event marketing, video activation and social media campaigns all worked together to generate nationwide awareness and contributions for the Foster Kids program. Meet the JS team that worked tirelessly alongside our amazing clients and partners to make a difference with Mattress Firm Foster Kids.